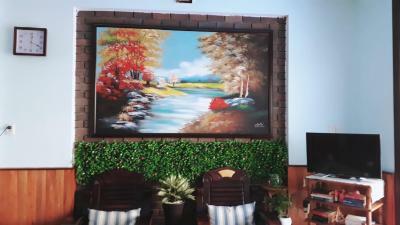 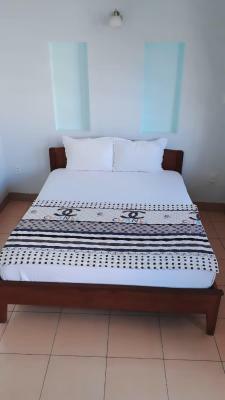 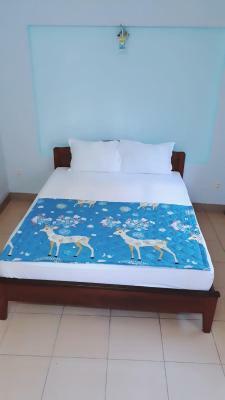 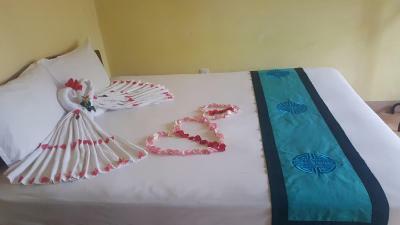 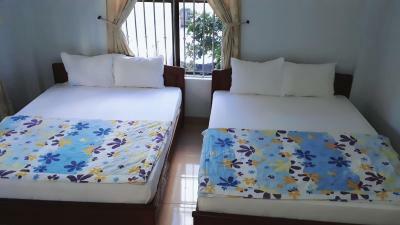 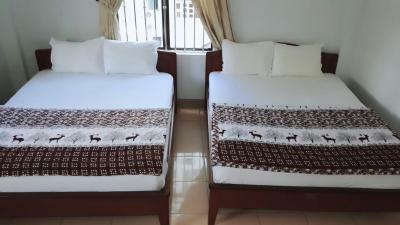 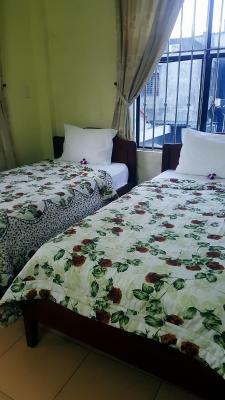 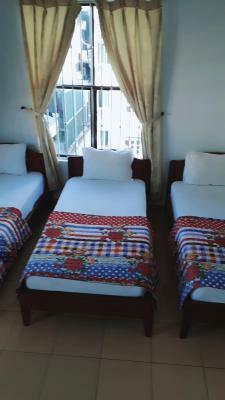 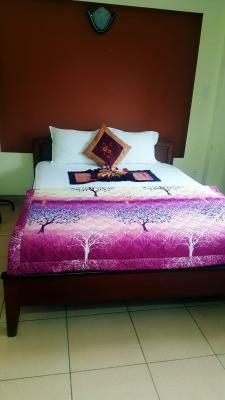 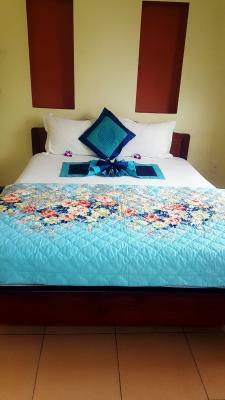 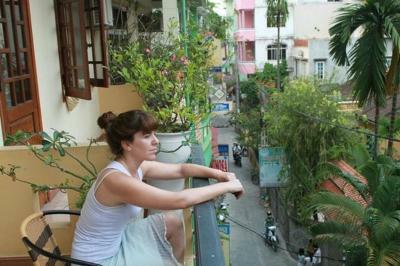 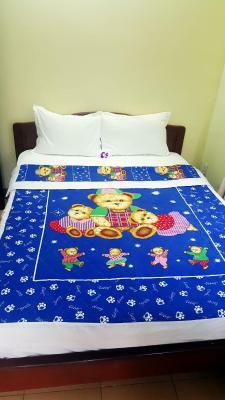 Lock in a great price for Phong Lan Guesthouse – rated 8 by recent guests! 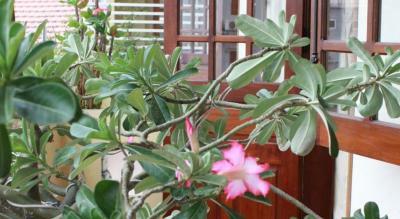 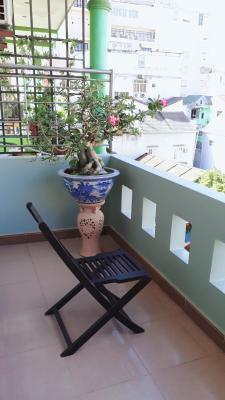 Located an 18-minute walk from Trang Tien Bridge, Phong Lan Guesthouse in Hue has a terrace and shared lounge. 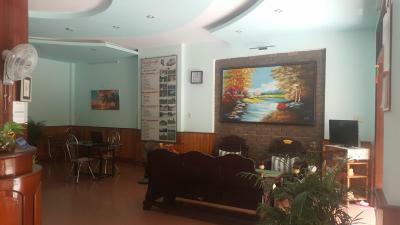 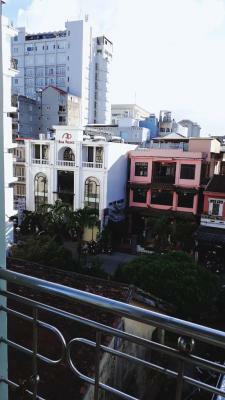 Popular points of interest around the property include Museum of Royal Antiquities and Dong Ba Market. 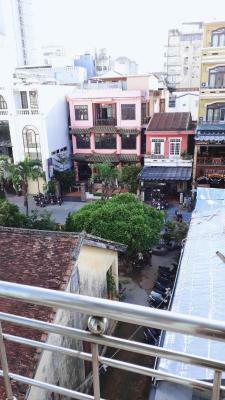 Every room comes with a balcony with city views. 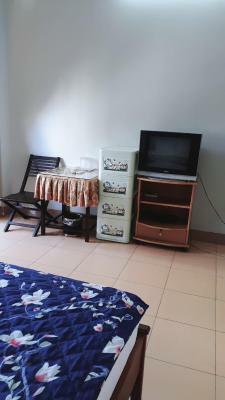 All rooms in the guesthouse are equipped with a TV. 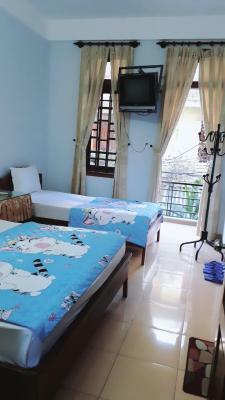 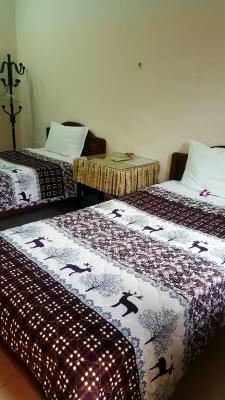 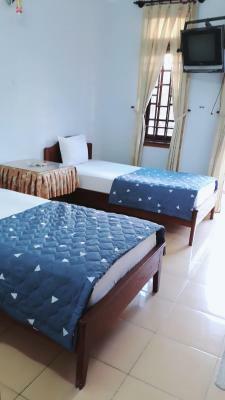 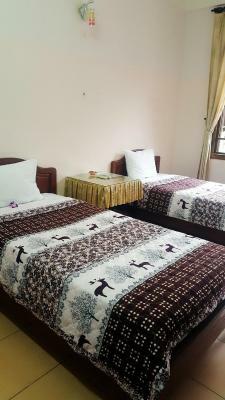 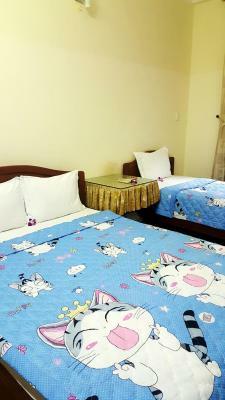 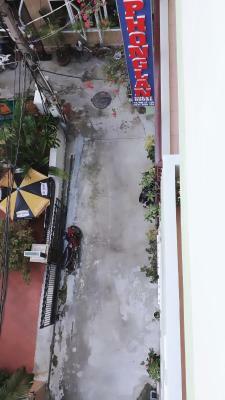 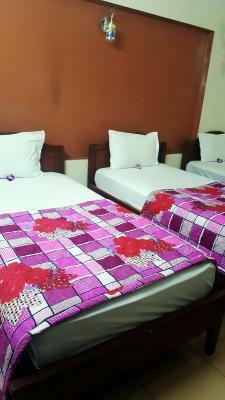 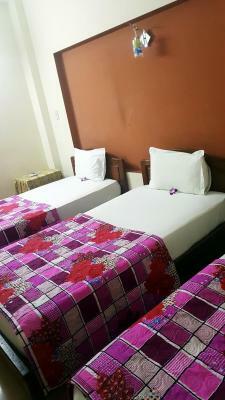 With a private bathroom, rooms at Phong Lan Guesthouse also feature free WiFi. 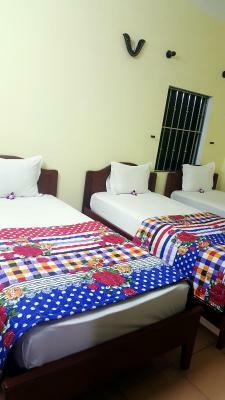 The rooms feature a shared bathroom and free toiletries. 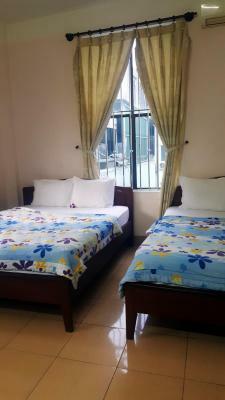 Chieu Ung Pagoda is 1.6 miles from Phong Lan Guesthouse. 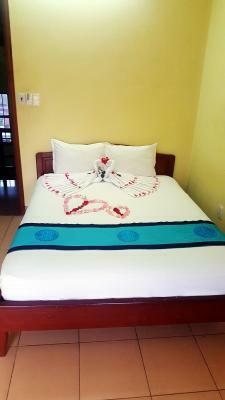 Phu Bai International Airport is 10 miles away. 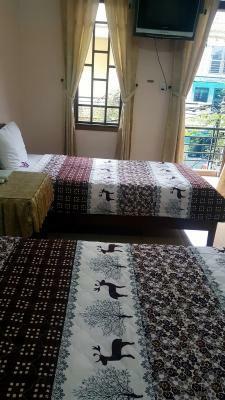 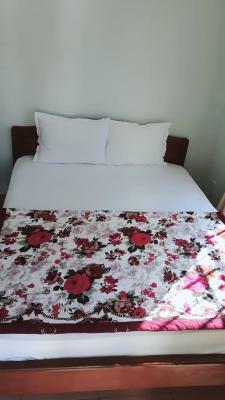 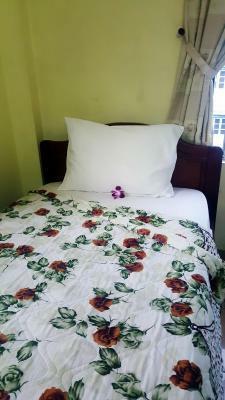 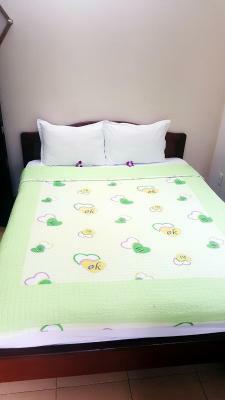 When would you like to stay at Phong Lan Guesthouse? 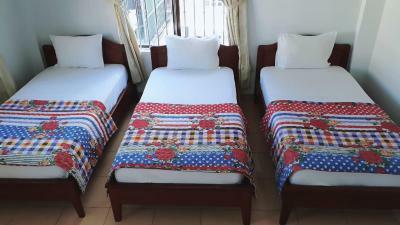 House Rules Phong Lan Guesthouse takes special requests – add in the next step! 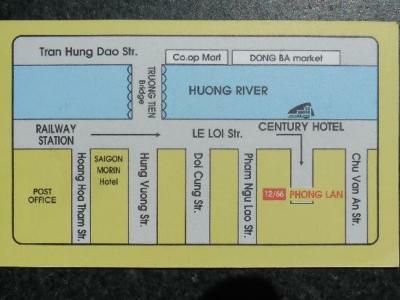 Phong Lan Guesthouse accepts these cards and reserves the right to temporarily hold an amount prior to arrival. 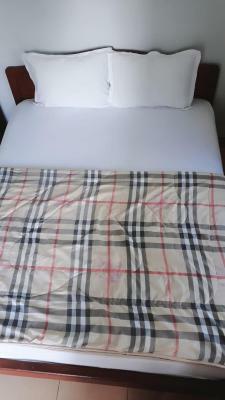 Credit card machine didn't work so be prepared to have enough cash to pay. 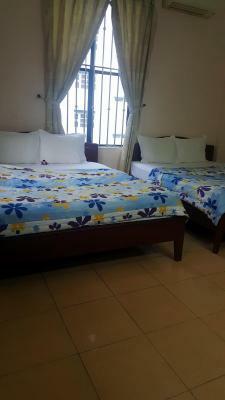 Perfect location, great value for money and friendly staff. 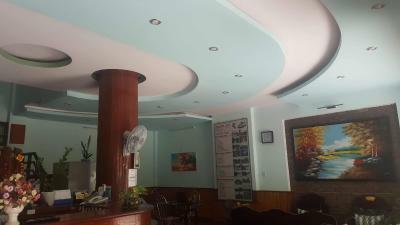 The owners are very great and helpful. 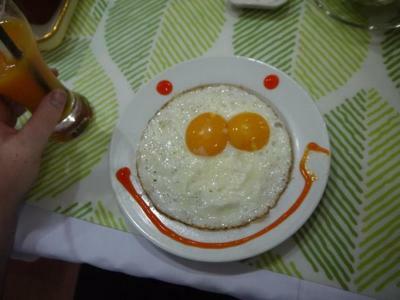 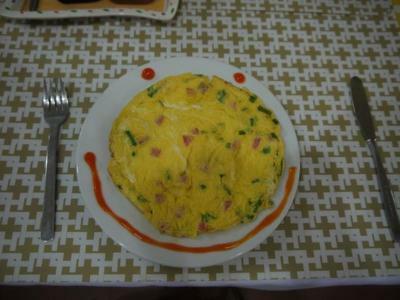 The breakfast is delicious.